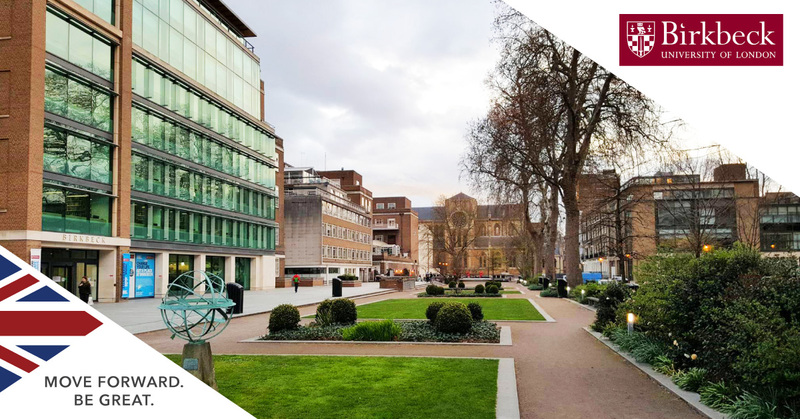 Birkbeck, University of London is London's only specialist provider of university education in the evening and, as such, is extremely popular with international students of all ages. Evening education in London on a Birkbeck course means students can study and work at the same time, with minimal impact on their current employment or personal commitments. Learn more about why a degree from Birkbeck can benefit your future below and, if you are you ready to start studying at Birkbeck from January 2019, visit SI-UK for a free consultation in London or Manchester. In terms of balancing study, work and family, there is no better place to be than Birkbeck, University of London. Study there from January 2019 and apply with SI-UK today by arranging your free consultation.